1. 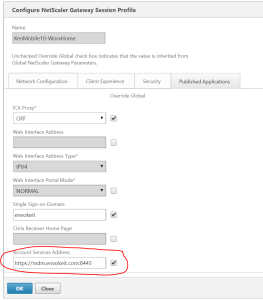 First of all The load balancing FQDN for MAM must match with the XenMobile Server hostname defined during the initial configuration of XenMobile 10. 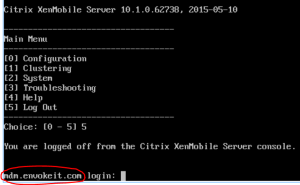 You can easily see the hostname by accessing the console (It is the FQDN you see before the login field). 2. 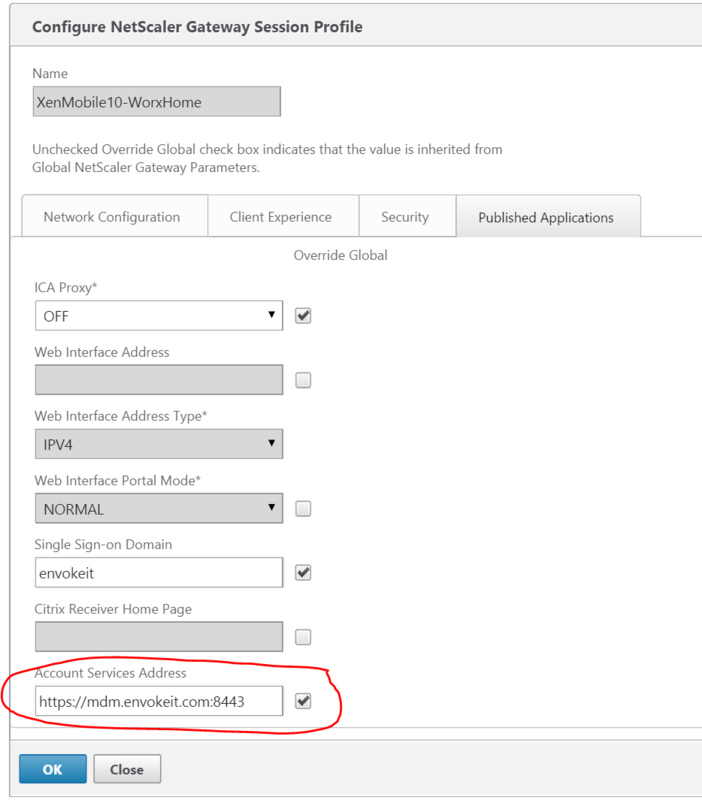 When XenMobile Server 10 is deployed in a multi-node cluster state, NetScaler needs to maintain the MAM-traffic session by checking the server ID value of each node. 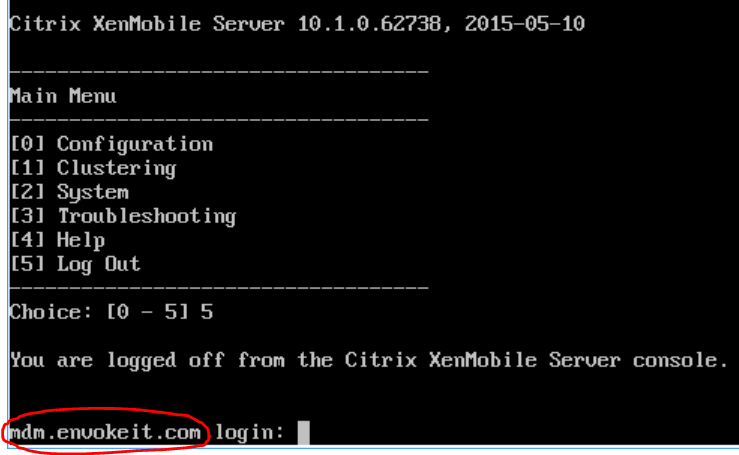 Each XenMobile Server node has a unique server ID.